Trail running is a great way to combine running and the outdoors. 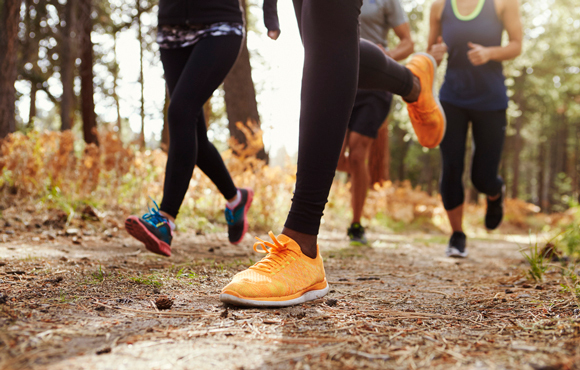 Use this resource to find trail races near you, learn how to thrive in trail running races and connect with other trail runners. Before you hit the trail with your dog, make sure your furry friend is properly outfitted for the adventure. Here's our top picks for gear that will keep your dog healthy and happy on the trail.